The diversity of experiences we provide for all our students is underlined by our strong child-centred provision, and in our high quality practices of teaching and learning. As a school community, each and every one of us shares the aspiration of creating and maintaining a learning environment which fosters and celebrates high standards in every single area of school life. Our foundations built on firm family and community values are strengthened when we respect and celebrate our traditions, while looking to future to embrace all those opportunities that will ensure our pupils continue to be positive contributors to today's vastly changing society. I am passionate about the future of Saintfield High School, and about inspiring the future of its successes and achievements. I have always been extremely impressed by the achievements of our young people, both inside and outside of the classroom. Our pupils are inquisitive, engaging, and importantly, proud to be students of Saintfield High School. At Saintfield High School, we recognise the primary role of parents and carers in educating our young people, and the significant impact your involvement makes upon each pupil. I understand the importance of engaging families in our pupils' overall learning, and have never taken for granted the rich source of information and expertise that our parents and carers bring to our learning community. I am delighted that you have taken the time to visit our website and find out more about Saintfield High School. 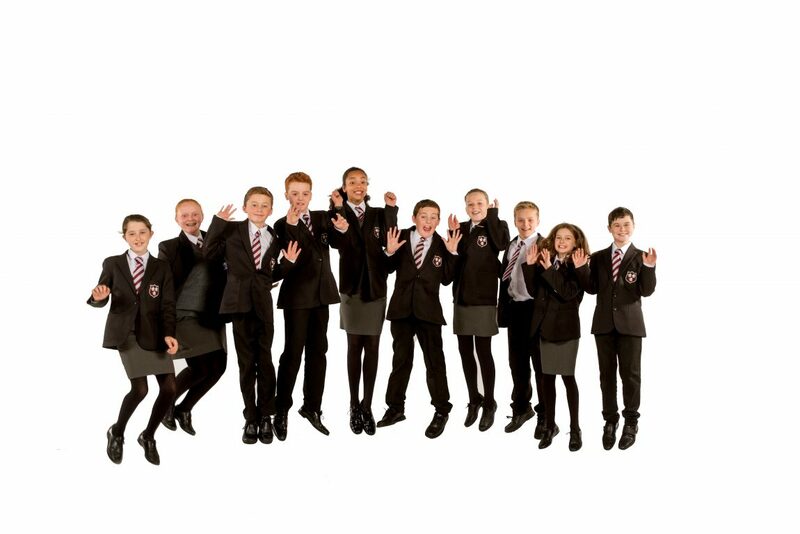 For our prospective Year 8 pupils, please visit our ‘Why come to us?’ section for more details.